Fantastic opportunity to customize your own dream unit in the exclusive Stovall building on Bayshore. This unit is a vacant shell with electric, plumbing, 2 air conditioners and 2 water heaters and a private storage unit. Its rare that a condominium gives you the opportunity to customize your own home. This unit has been cleared out to show the bare walls and plumbing stacks, so no further demolition costs are needed. Your architect and contractor can help you create the unit of your dreams. Amazing views of Bayshore, downtown Tampa and St. Petersburg. And breath taking water views throughout the unit. 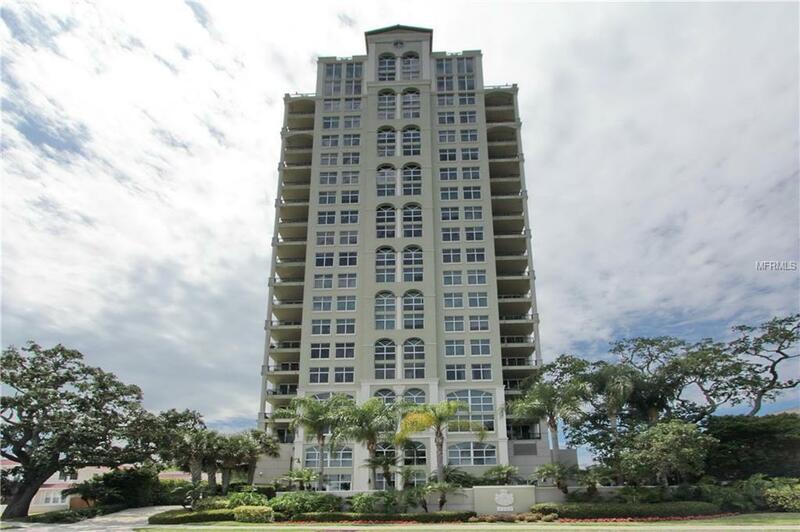 This building also has 25+ guest parking spaces which is a find on Bayshore. Unit is sold, "As Is. Property can be shown on short notice. See suggested floor plans and architechural renderings. Construction bids available.